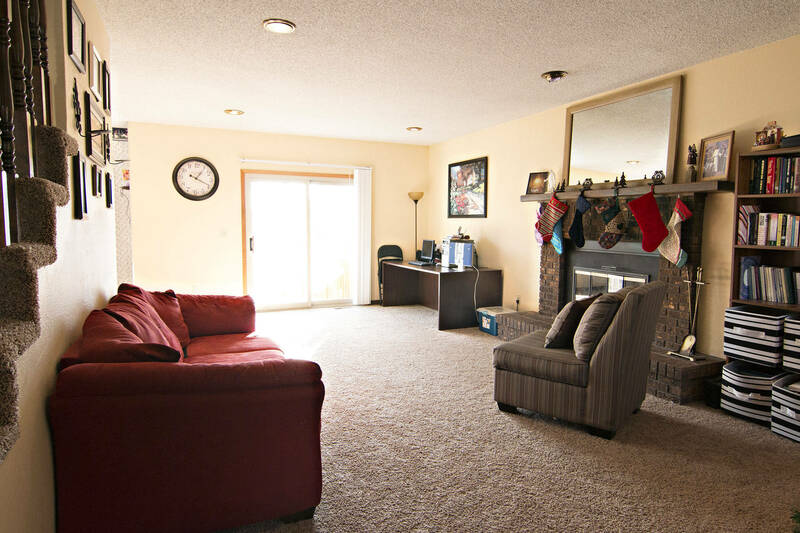 Hunting for that perfect home at a great central location in Gillette, WY? Take a moment for 1017 W Granite St! Close to schools, parks, and shopping and this home has so much to offer! Located in Sage Bluffs you’ll find this home sitting on a 0.16 acre lot decorated with beautiful mature trees. Built in 1985 the home sits at a total of 2,750 sq ft. The home is two stories sitting on an almost fully finished basement. Inside you’ll find 4 bedrooms and 3.5 bathrooms. The main level of the home sports a very large living room with a cozy wood burning fireplace. 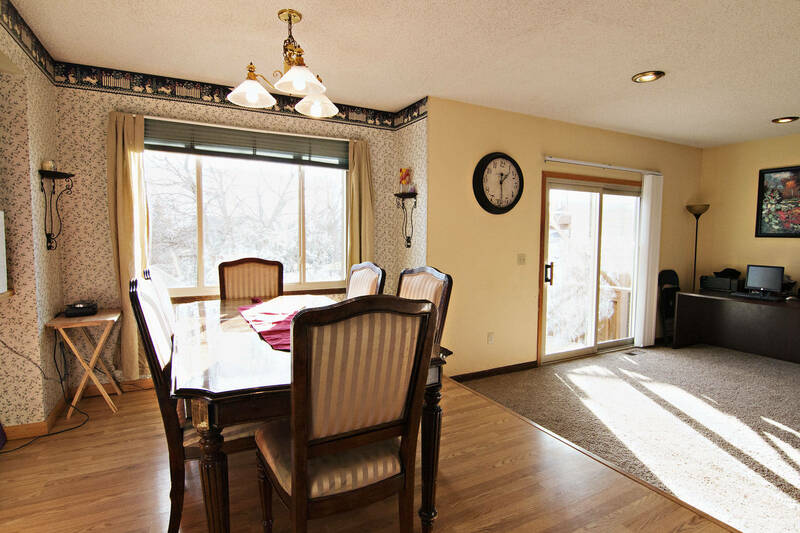 The living room opens up to a dining area and the kitchen. 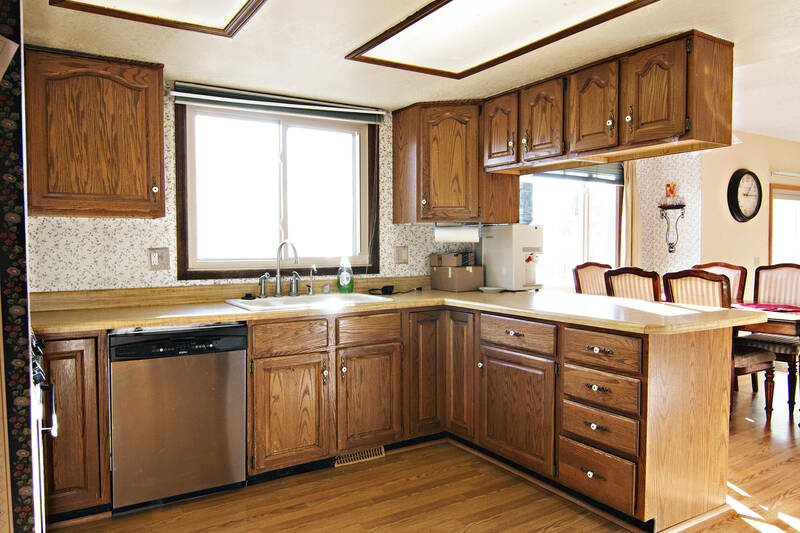 The kitchen offers ample storage space and a breakfast bar. The upper level of the home is where you’ll find the large master bedroom and spacious bathroom. There are also two other bedrooms, and an additional bathroom. 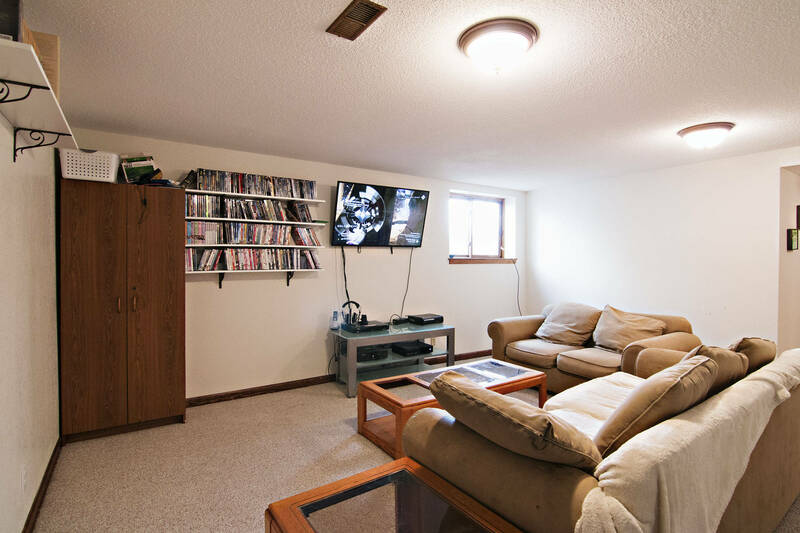 In the basement is where you’ll find another large living area, the perfect space for entertaining friends or having a family movie night! There is also a large bedroom and the third bathroom. The large backyard adorns a large deck to relax in the warm weather. So if you’re looking for a great home in a great location then don’t forget about 1017 W Granite St. 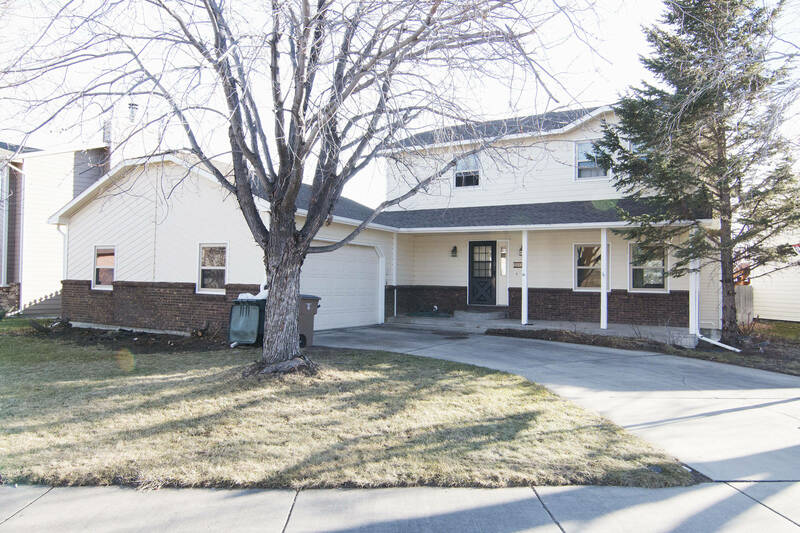 This home does currently have a contingent offer on it, but we are still scheduling and showings and accepting offers so don’t let this pass you by!